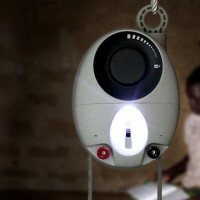 GravityLight™ is an innovative device that generates light from gravity. 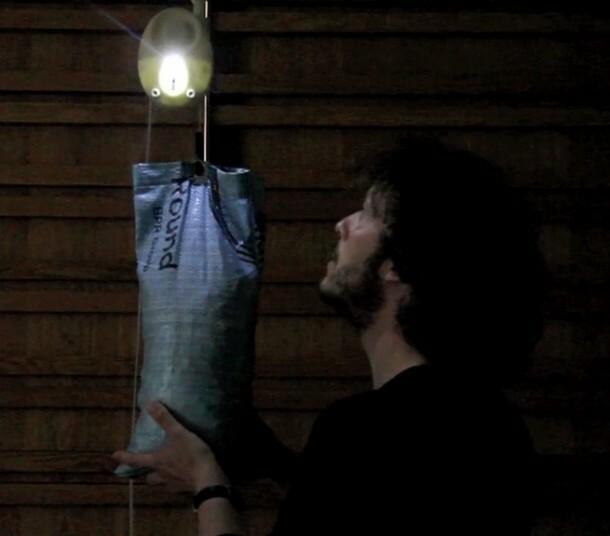 It takes only 3 seconds to lift the weight that powers GravityLight creating 25 minutes of light on its descent. It can be used over and over again with no running costs. – Fumes: The World Bank estimates that 780 million women and children breathing kerosene fumes inhale smoke equivalent to 2 packs of cigarettes every day. 60% of adult female lung-cancer victims in developing nations are non smokers. 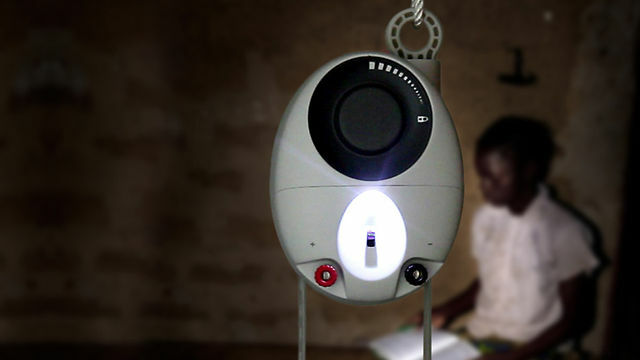 These fumes kill an estimated 1.5 million women and children in Africa every year. 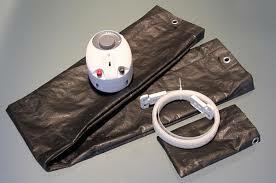 – Injury: In India alone 1.5 million people suffer severe burns each year, primarily due to overturned kerosene lamps. – Sight: Poor quality of light and fumes that cause eye infections and cataracts. – Poverty: Fuel burns quickly and is comparatively expensive, so individuals have a never-ending high overhead burden, in many cases equivalent to 10%-20% of their income. 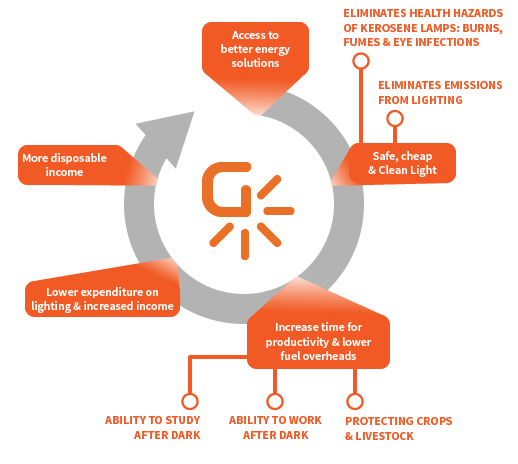 – Sustainability & Climate change: not only does burning kerosene deplete our finite fossil fuel resources, it also has a huge cumulative contribution to CO2 emissions: Used for 4 hours a day, a single kerosene lamp emits over 100kg of carbon dioxide into the atmosphere per year.